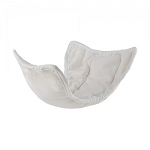 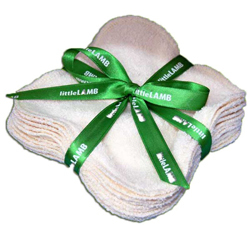 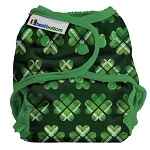 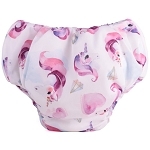 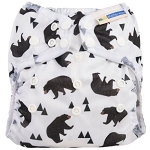 Little lamb bamboo wipes are made from a single layer of fabric and measure 15cm x 15 cm approx 6 inch square, they are ideal for little face, hands and of course bottoms. 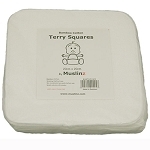 As the wipes are made from bamboo terry they stay soft wash after wash yet have a texture that makes messy clean up easier. 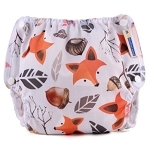 Using washable wipes saves money, rubbish and of course you can choose what to use with your wipes and what goes on your babies delicate skin, you can use washy wafers, lotion, water or diluted oils, or for out and about keep the wipes dry and use a spray bottle for easy clean up.